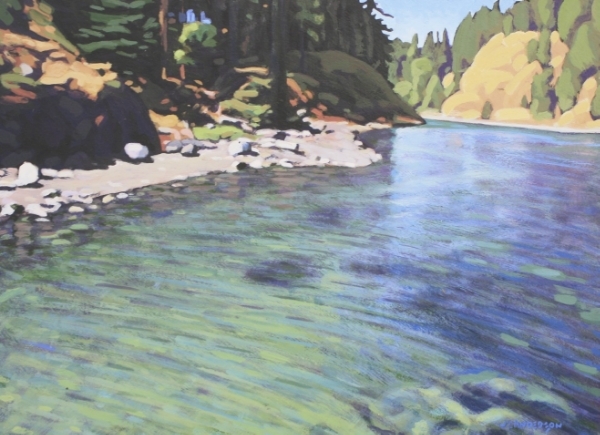 Inspired by iconic Canadian painters such as Emily Carr and Lawren Harris, Clayton's paintings demonstrate a strong understanding of composition as well as a subtle yet luminescent rendering of light. 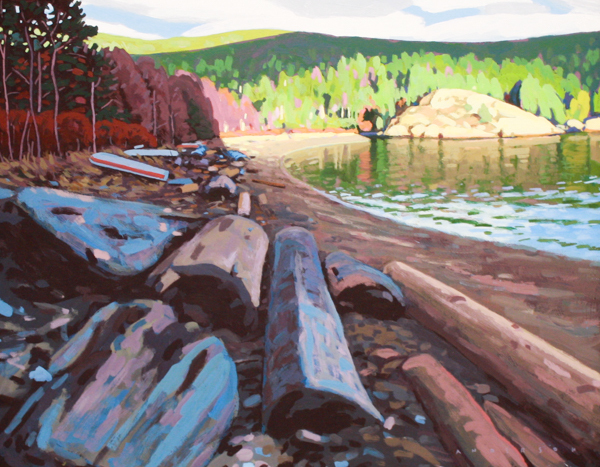 His work evokes a distinct power of place. 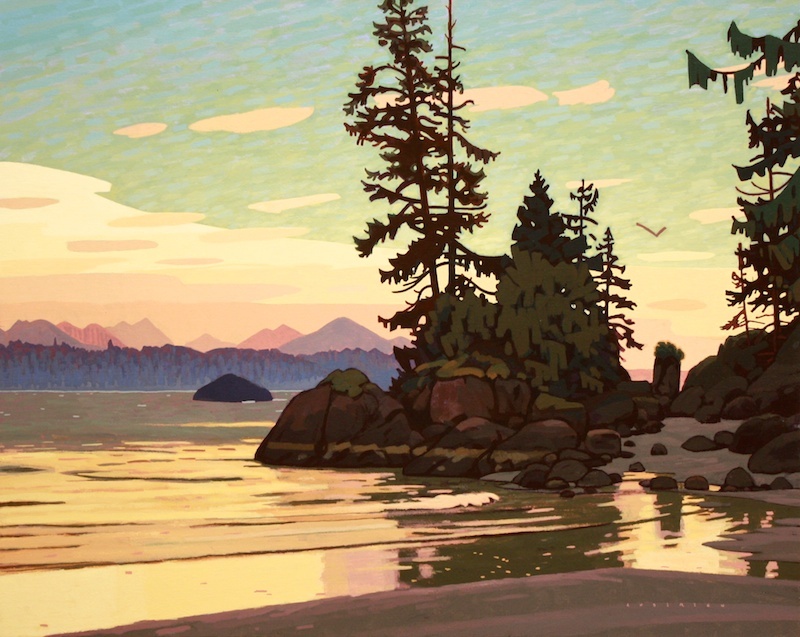 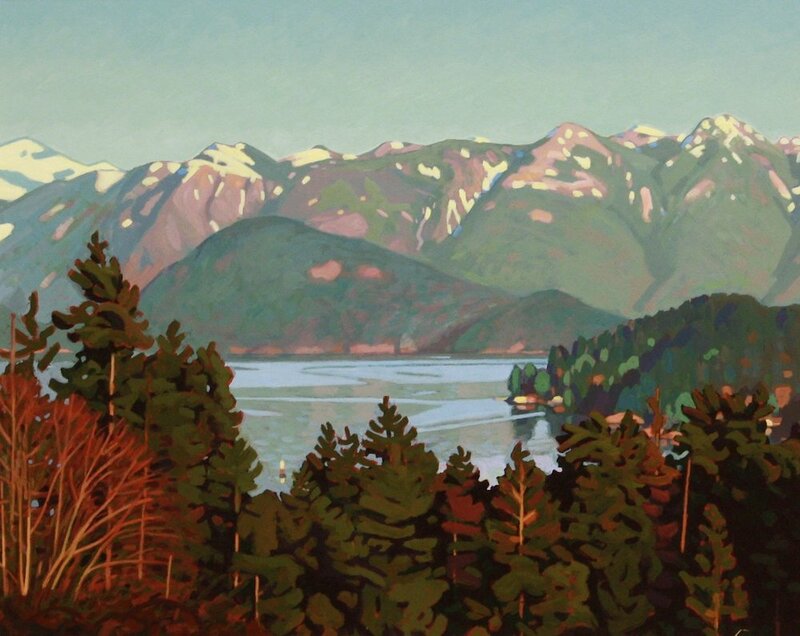 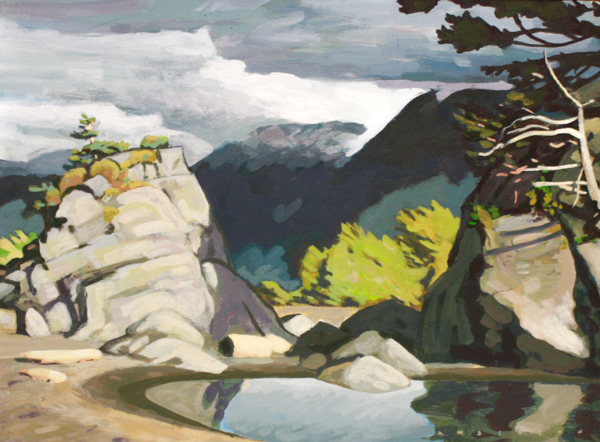 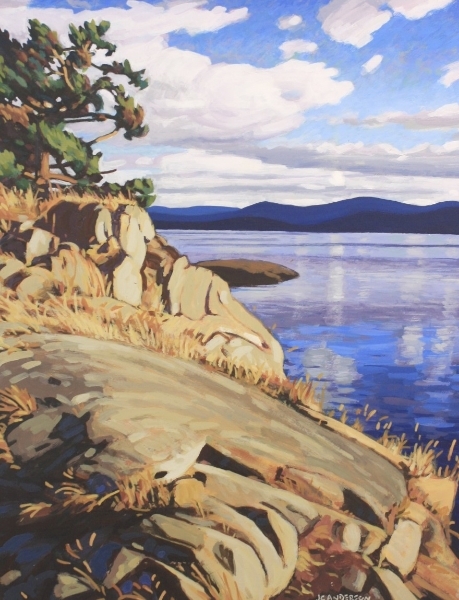 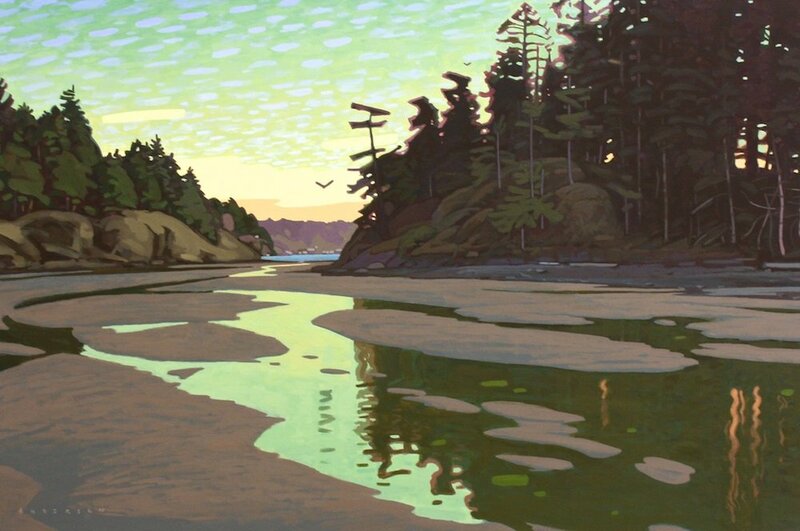 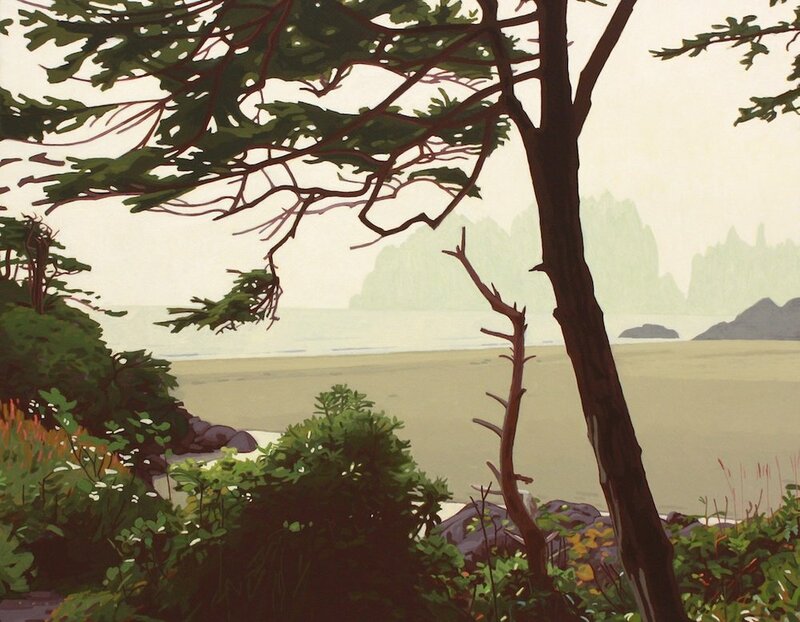 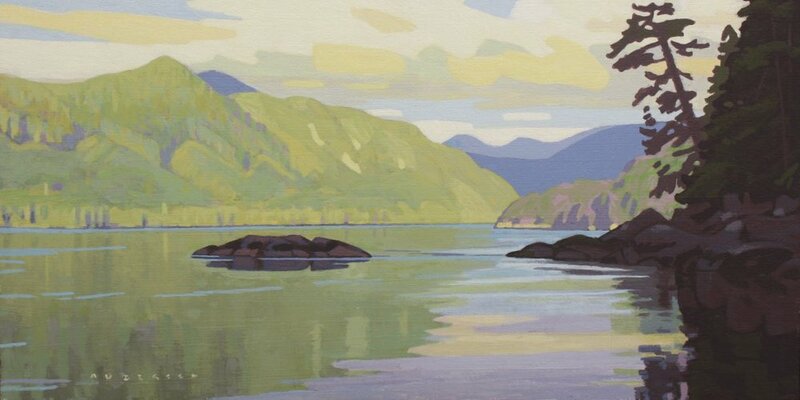 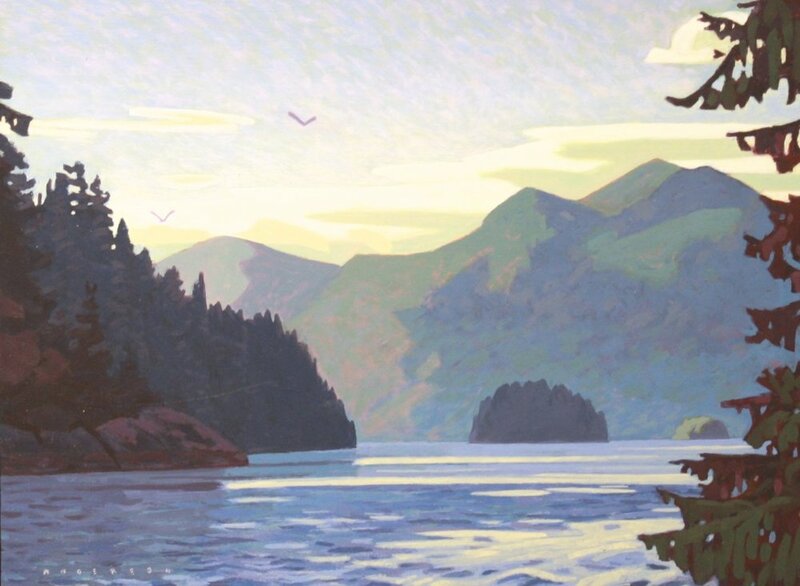 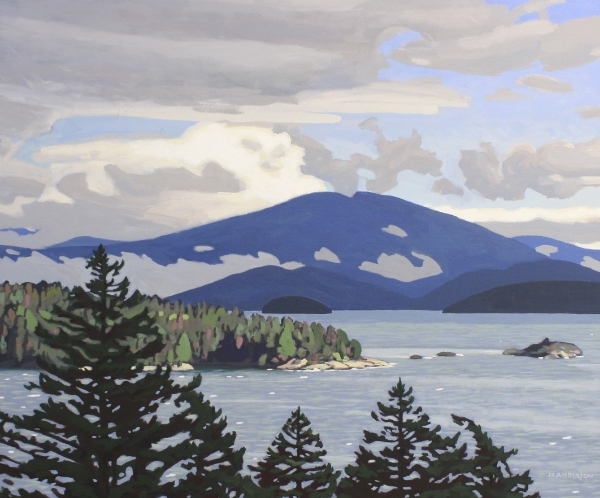 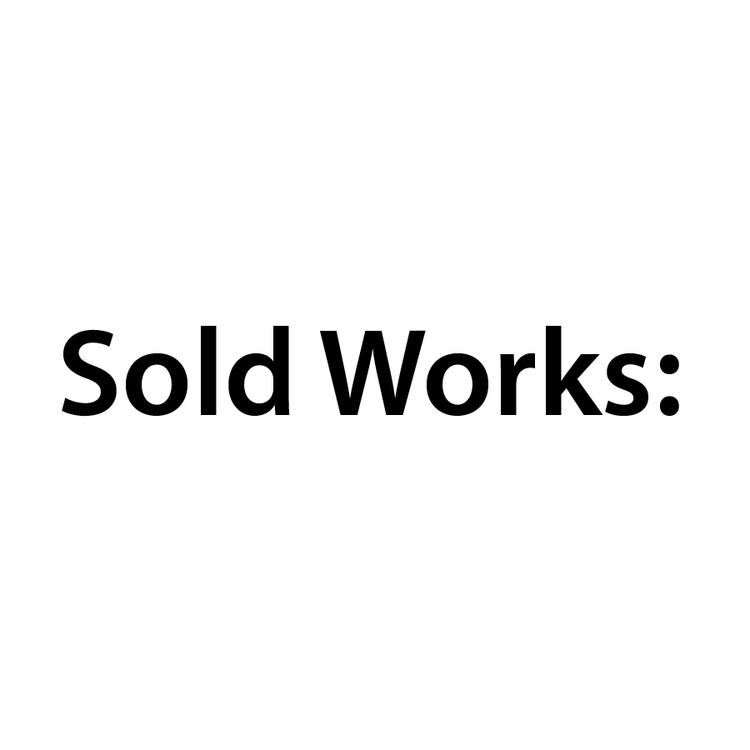 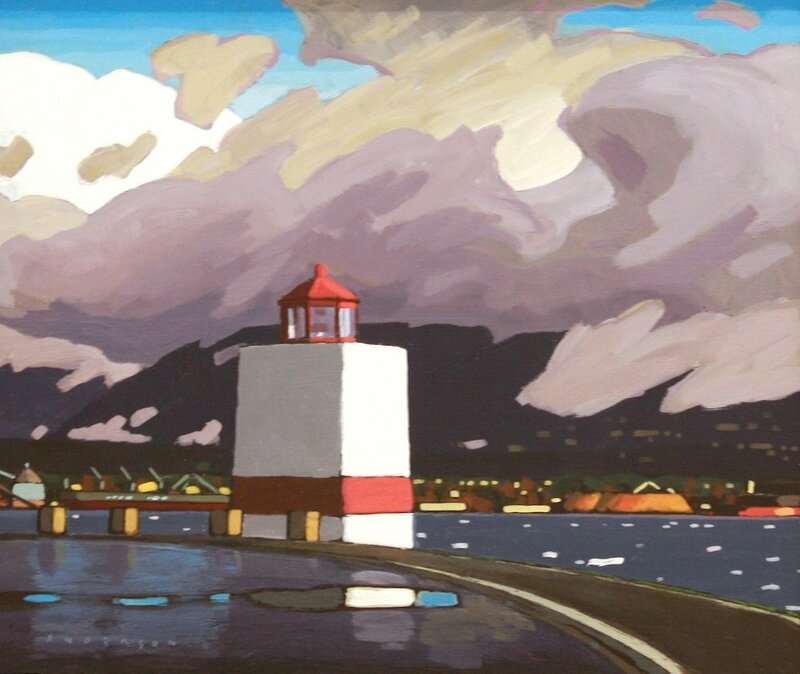 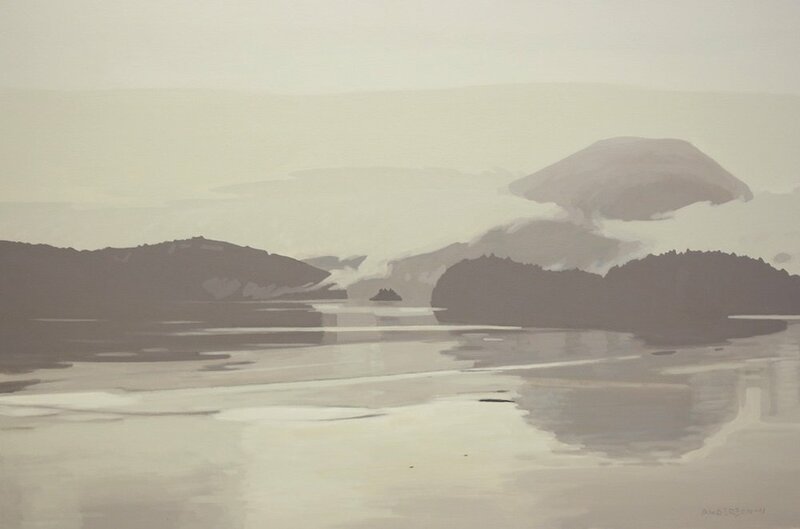 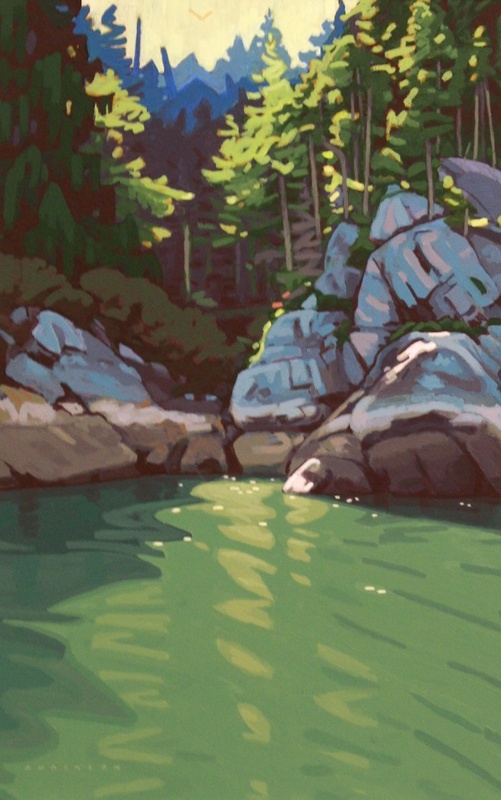 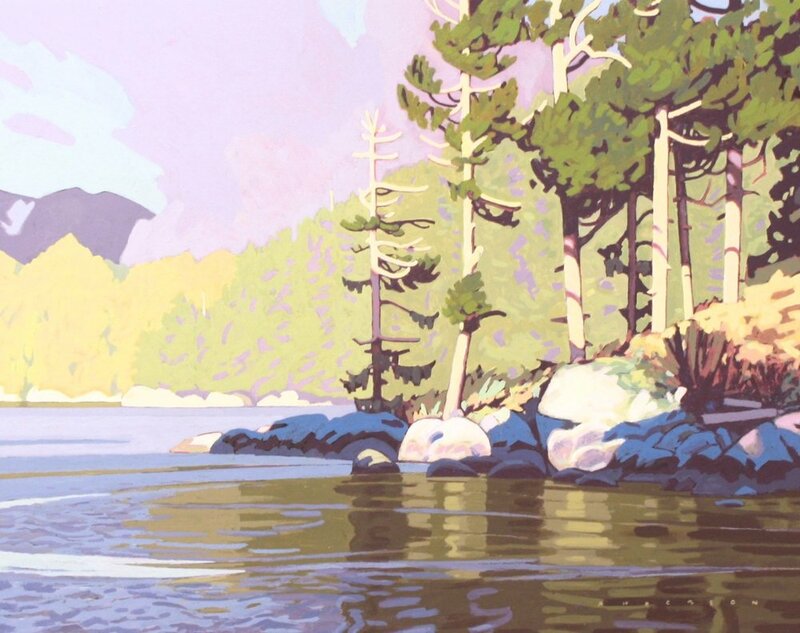 He is known for his landscapes of the south west coast of BC. 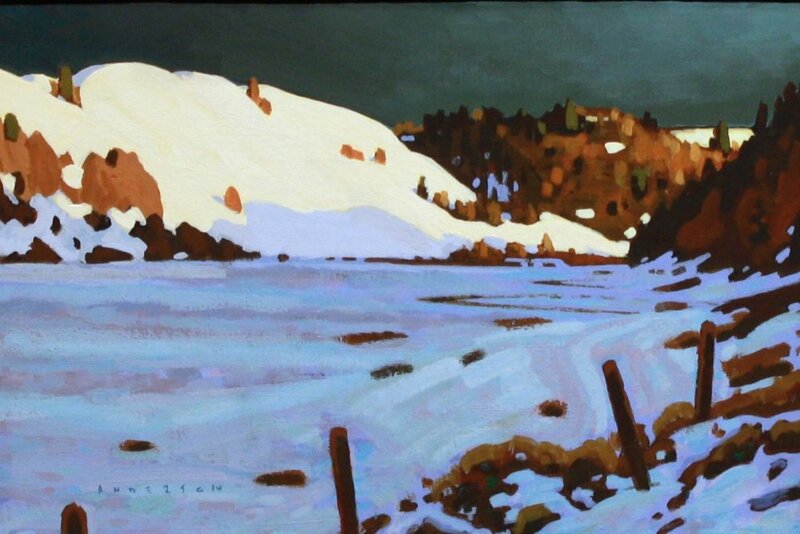 Over the past two decades, Clayton's work has found its way into collections throughout North America, Europe and Asia.